Hubby isn't well. The boys gave it to me and then to him. He hasn't been sick in years and truly thinks he is invincible. No germs will touch me! Uh Huh! They finally caught up with him and while he is sick, has a fever and all the other yucks...he keeps going. 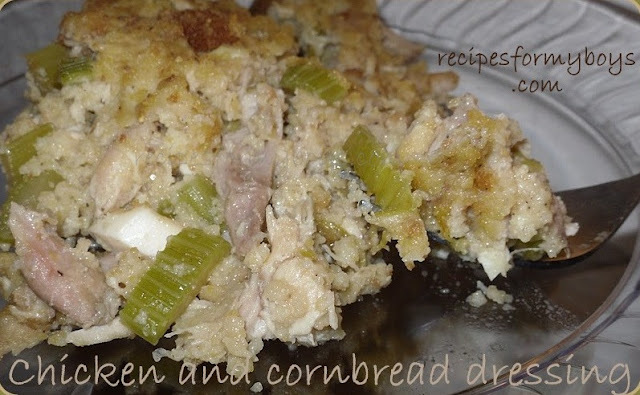 I wanted to make him something to comfort him and the first food that entered my mind was Chicken and Dumplings. I love them! He loves them! We all love them! Well, maybe not my picky one(s), but that's just a matter of time. If you, or someone dear to you, is in need of some down home comfort food, this is it. Enjoy the feeling! You can fry chicken in the oven..really! Not breaded and placed on a baking sheet. But in a chicken fryer/dutch oven and with oil in the pan. Not much, mind you, but enough to fry chicken. I just finished frying mine and Oh My, it was sooo good! It reminded me of eating Kentucky Fried Chicken! Look no further for an easy way to make chicken. Use your favorite herbs, change the veggies and make this your own. I made this the other night and my boys ate it all. The next night, they asked for it again. ~smile~ Obviously, the amount of butter/margarine can be reduced. I made this recipe the first time the day I started to make something with german chocolate and found the box opened and could not use it. Since I already had the margarine melted ...I used it for the chicken. YUM! This is what was left after supper! Preheat oven to 375 degrees F. Rinse chicken and remove any giblets. For some reason, I don’t ever get any in my chickens any more. I love chicken liver. Cut down the back and place breast side down in pan. Heat all ingredients in a small pot until margarine is melted. Spoon a little of the sauce on chicken, to cover. Flip the chicken over and spoon the rest over the chicken. Cook in preheated oven for 45 minutes, checking after 25-30 and tenting with foil so the parsley does not burn. After 45 minutes, turn oven to 350 degrees and cook another 45 minutes or until chicken is 165 degrees, the leg joint breaks free easily, and juices run clear. Can serve sauce over chicken pieces or for dipping. I bet it would even be great to make rice. ~smile~ Enjoy! Here you go!!! Something totally different, buffalo chicken with celery and ranch all rolled up into one amazing bite! You will definitely want to double this! Everyone loves fried chicken! That is, I have never met anyone that doesn't love fried chicken. I know we do here and I can't remember ever going to a reunion, homecoming or any other get together, without at least one big ole pan full of crunchy, delicious pieces of fried chicken! It is so easy to cook and so rewarding once finished. Gather the family...no need to call your neighbors they will come aknocking on your door, to eat this down home Southern Comfort Food. <3 and Hugs Y'all! 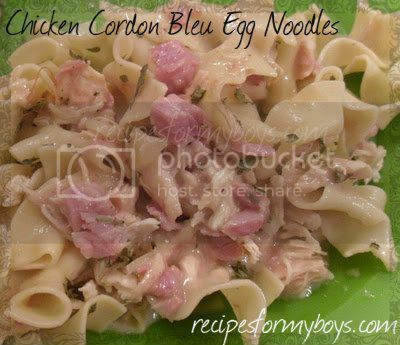 I was going to make Chicken Cordon Bleu for my Husband's birthday on Tuesday except, that word always comes into play around here, the Twins were sick and we spent most of the day on the phone, at the Dr's office and pharmacy. Luckily I bought a ham in the morning, came home and put it in the crock pot. Which turned out Delicious, by the way. 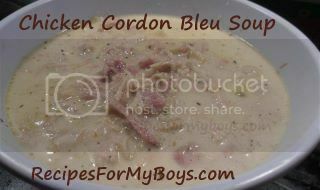 We still wanted Chicken Cordon Bleu but I didn't feel like making it. I decided to make a easier version of it instead. 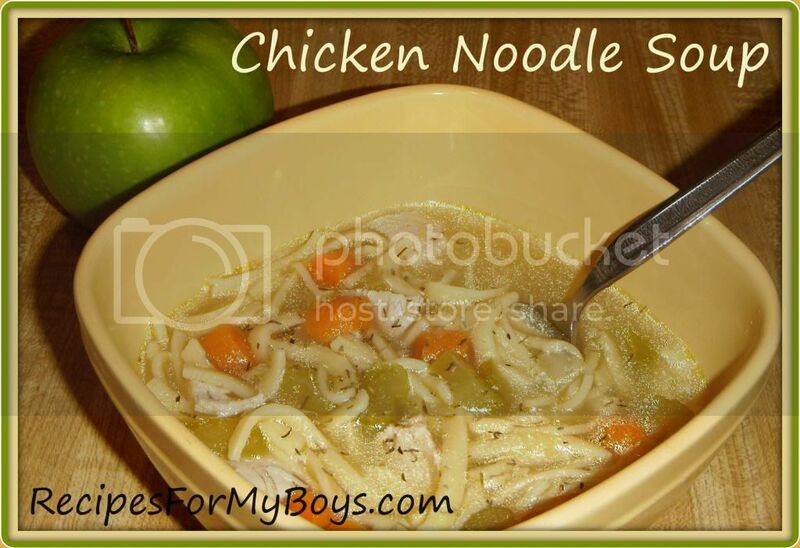 I think you will also like Chicken Cordon Bleu Soup. UMMM! Note...In picture below I added the chicken at the beginning. For bigger pieces, add at the end as the recipes states.